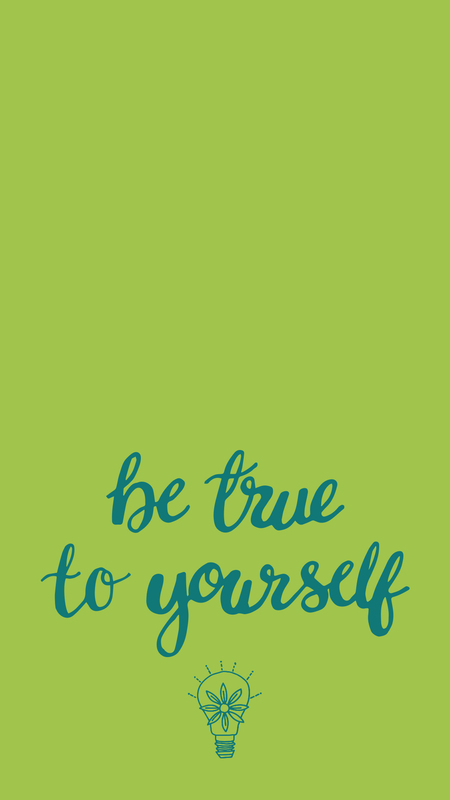 I created a series of phone wallpaper, featuring affirmations inspired by the Soulful Branding online course that I run. Download these positive daily reminders below. 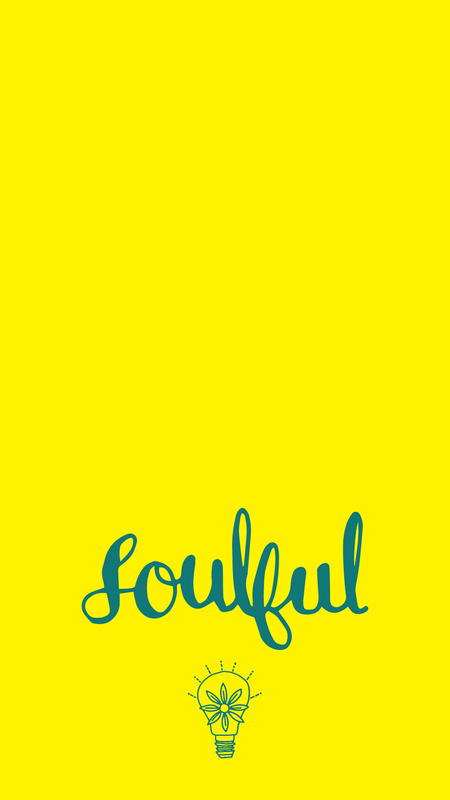 Find out more about the Soulful Branding course here.